The house is good, but since the goal is a seminar the Wi-Fi was not at all nice that in the first floor, in the room there was no signal. No water in the tap of our room. The Wifi often cut and we were unable to do a live demo to one of our customers. The ceiling on the top floor is very low, which was very uncomfortable for the two people who fell asleep at the top. 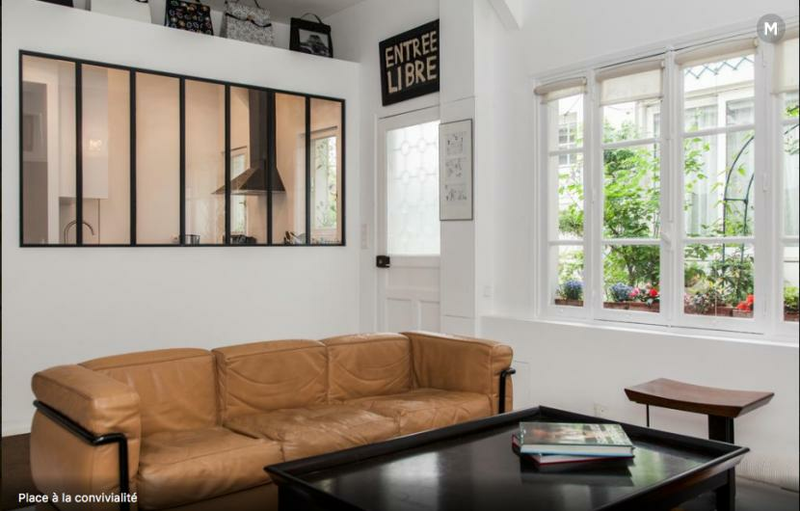 This rare, loft-style house is located in a peaceful courtyard at the crossroads of the vibrant 17th & 18th arrondissement of North West Paris. Located in a district known as Batignolles, the house is a short walk away from famous Montmartre. Spacious 1700 sqf multi-level loft accommodation that sleeps 10 comfortably. 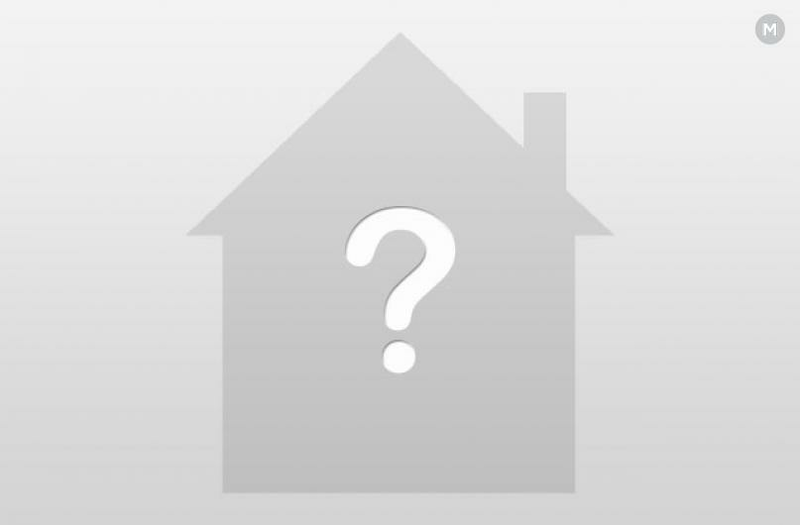 4 bedrooms + 1 mezzanine (for kids/teens) + 4 bathrooms (with 2 baths 3 showers) + 3 independent toilets. Charming & cozy, with an elegant mix of modern and antique furniture, paintings and photography, this contemporary, loft-house is located in a sunny, plant filled private pedestrian alley with secure gated access. Because we care about your stay, your comfort and enjoy being of service to you, we strive to provide an extra special touch. That’s why you’ll find artisanal produce made by our friends: wine, jam, postcards and our linen is washed with environmentally friendly, non-allergenic products. - formal living room, comfortable TV room with oriental style lounge dining area with separate fully equipped kitchen (includes washing machine & separate tumble dryer) plus independent toilet, plus mezzanine providing additional bed, (sleeps 1 adult) leisure or office space with wifi internet access and printer. 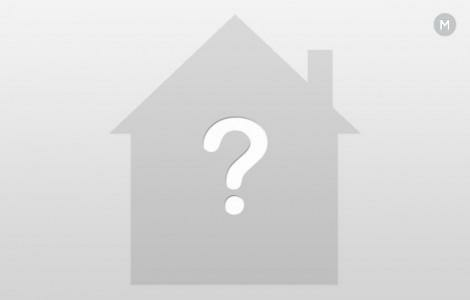 - attic bedroom with 2 single beds under the eaves (sleeps 2) perfect for teenagers or young couple. En suite open space with sky-light window and sofa lounge space, bathroom with tube and sink.